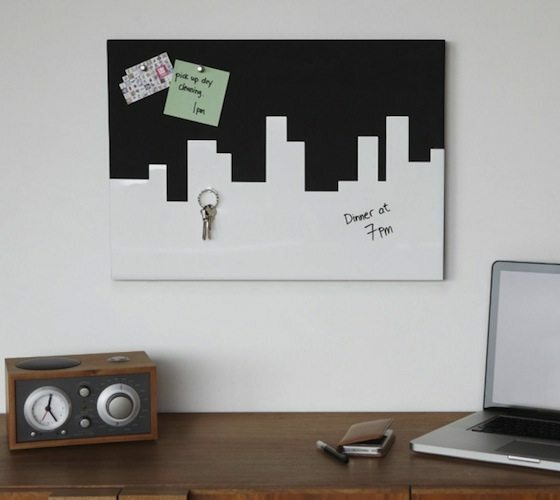 Fun and functional, the Skyline memo board by Umbra features both pushpin and magnetic dry-erase surfaces for maximum flexibility, and a bold black-and-white graphic style. 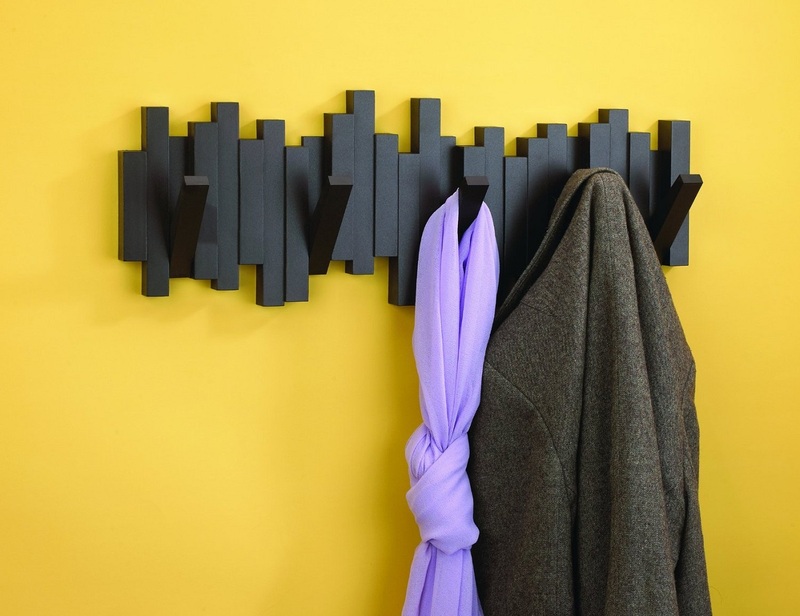 The Sticks Wall-Mount Rack with five hooks was created by designer Luciano Lorenzatti for Umbra. 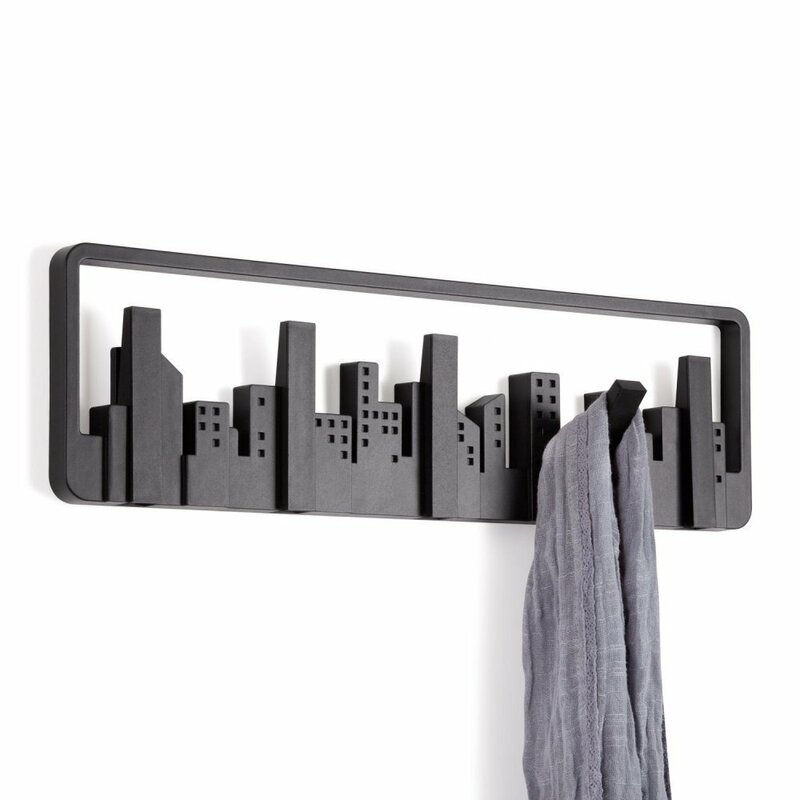 A playful nod to the architects and builders of our time, the Skyline wall-mount multi-hook by Umbra was designed to look like a "window on the wall" to the cityscape beyond. 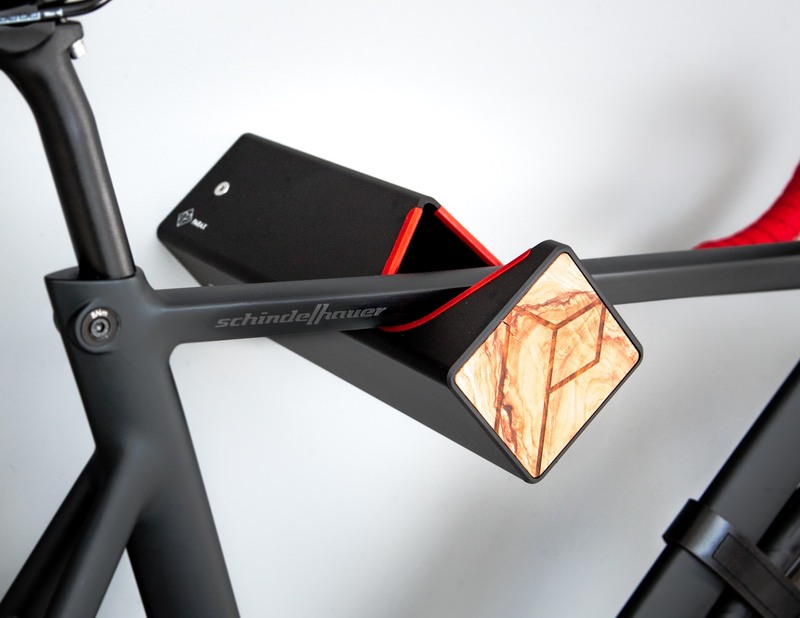 The design bike rack D-RACK turns your bike into a piece of art! 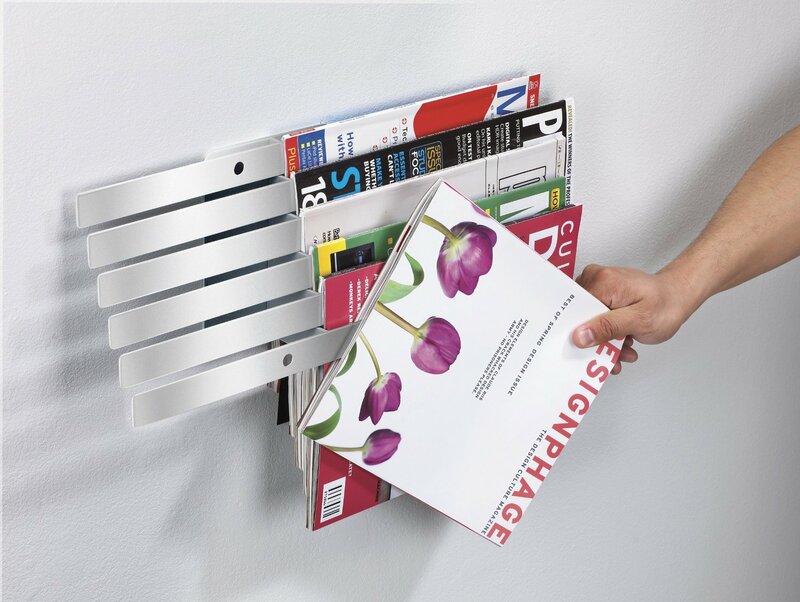 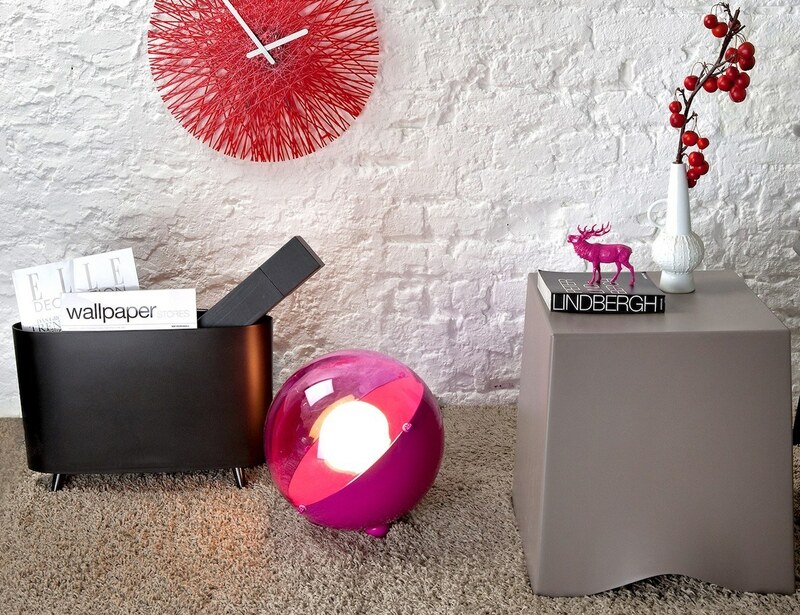 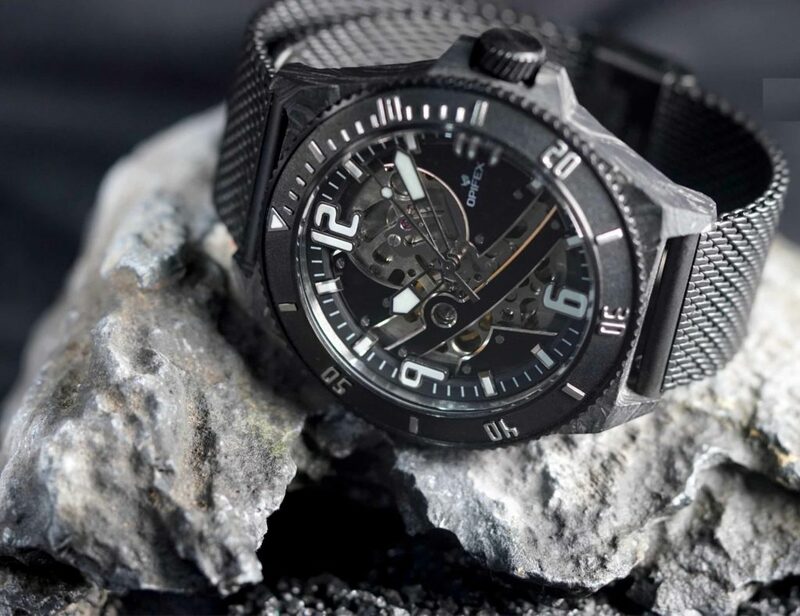 It is made of CNC-milled, natural or colored anodized aluminum and a robust silicon edge protection.